RealSys is a real estate CRM platform for agents that lets them manage Properties, Enquiries, Customers, Transactions, Site-visits and more. The comprehensive dashboard of this Property Management software puts you squarely in the driver’s seat. RealCRM module enables you to manage your office and respond to customers on the go on Web/Mobile. With access to several marketing avenues, and data exchange facility with your peers, it helps you grow at a faster pace. 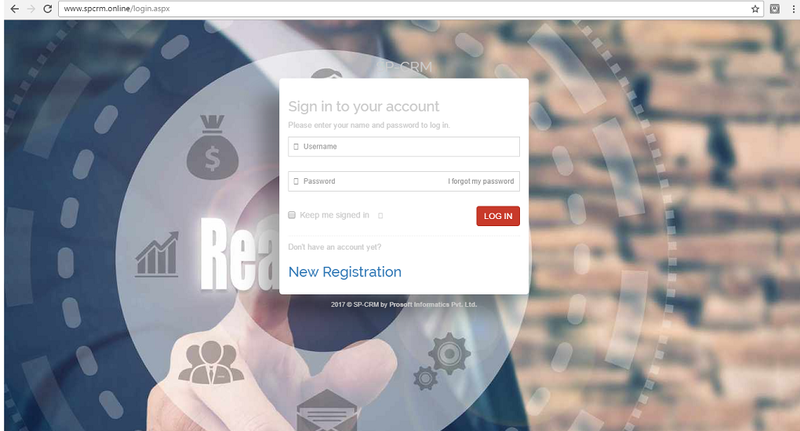 RealSys, is a real estate ERP/CRM platform for agents that lets them manage Properties, Enquiries, Customers, Transactions, Site-visits and more. The comprehensive dashboard of this Property Management software puts you squarely in the driver’s seat. REAL-CRM is a module that enables you to manage your office and respond to customers on the go. With access to several marketing avenues, and data exchange facility with your peers, it helps you grow at a faster pace. 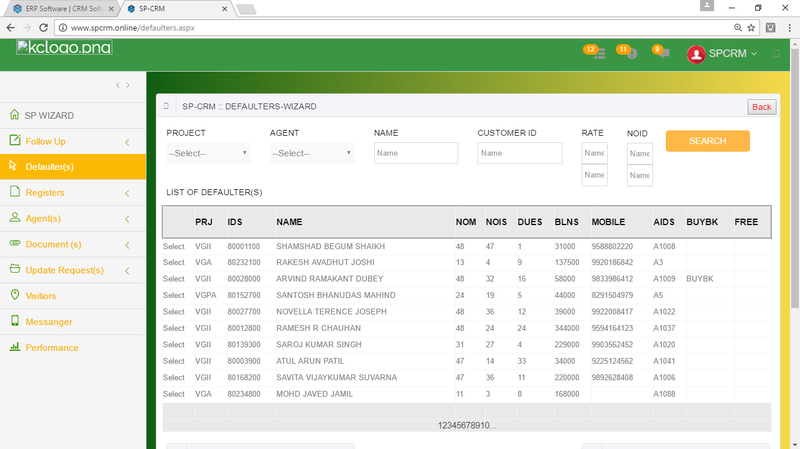 RealSys is a comprehensive real estate ERP platform for Builders/ Developers/Agents to help them manage all their organisational data on one platforms. Each module of this Real Estate ERP relates to a step in the workflow like managing a database, assigning your resources for activities, following up on your potential customers, generating timely reports, and creating customer communications are just some of the advantages of implementing RQube for your organization. - Booking management lets you manage the entire booking life-cycle - for real estate units such as buildings, land, parking, etc - right from Allotment to Possession, automatically calculate the Service tax & Taxes, generate customer communication, and updated stock availability. - This module is completely devoted to the Purchase department of your organisation. Apart from managing your Indents, Quotations & Purchase Orders, you can also track the GRNs received on the site of your real estate projects. - Automate the entire engineering process by importing the BOQ’s managing budgets, issue work orders, & tracking contractor running bills, get your contractor master report, budget variance report, contractor advance statement, payment statements, and miscellaneous payment statements, and also plan activities using Gantt Chart. - A complete accounting software along with budgeting, fix assets management & Projecgt accounting and cost analysis. Deliver the best customer commitment and sell more through inventory accuracy.